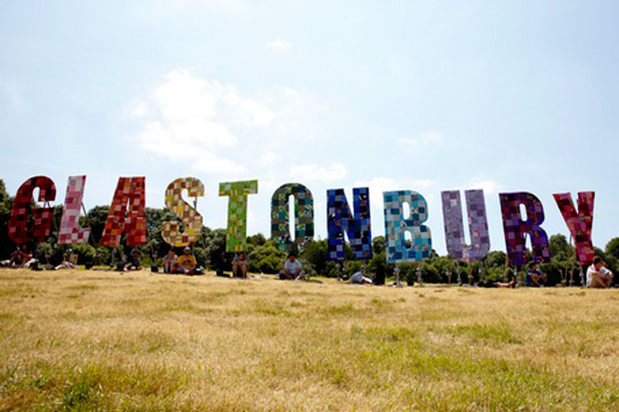 This weekend saw thousands of Festival Goers brave the big one, Glastonbury. EVERY time I watch the footage I get jealous that I am not there so when the lovely people over at Charles Clinkard asked me to create my #FestivalStyle I jumped at the chance! Just because I am not there doesn't mean I can't think about what I *would* wear right?! My Festival Style is a mix of separates that can be put together based on how the weather is looking when you emerge from your tent/winnebago (a girl can dream right?) 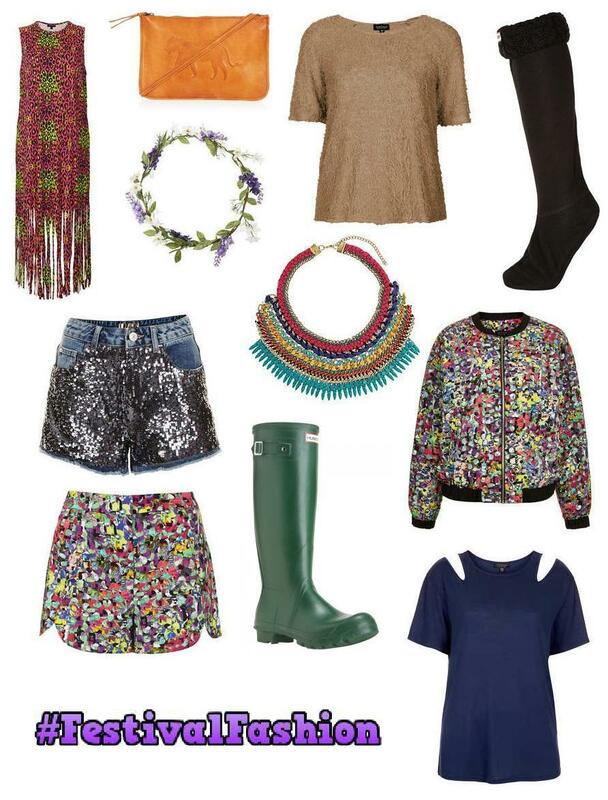 and paired with the essential Hunter Wellies which let's face it are THE festival staple.